Melissa Mathison, who wrote screenplays for “E.T.” and “The Black Stallion,” has died. She was 65. Her brother Dirk Mathison told Variety that Melissa passed away after an illness. 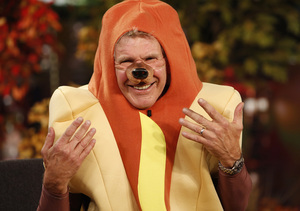 Mathison was married to Harrison Ford from 1983 to 2004. 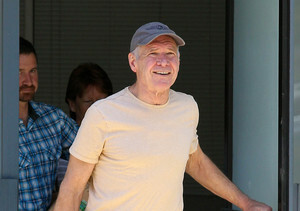 They had two children together, Malcolm and Georgia. Steven Spielberg remembered her in a statement to Variety, saying, "Melissa had a heart that shined with generosity and love and burned as bright as the heart she gave E.T." 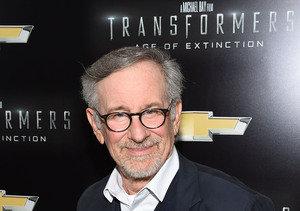 Mathison and Spielberg were collaborating on his latest film, an adaption of Roald Dahl’s “The BFG.” The movie is currently in post-production.